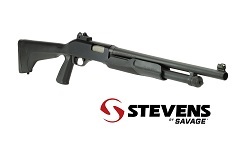 WESTFIELD, Massachusetts - March 29, 2019 - Stevens’ 320 Security shotgun lets you take on any tactical situation, and it’s even better for 2019. Shipments of these firearms have been delivered to dealers. The 320 Security platform has been proven for years, and now it sports a redesigned black matte synthetic stock and fore- end. 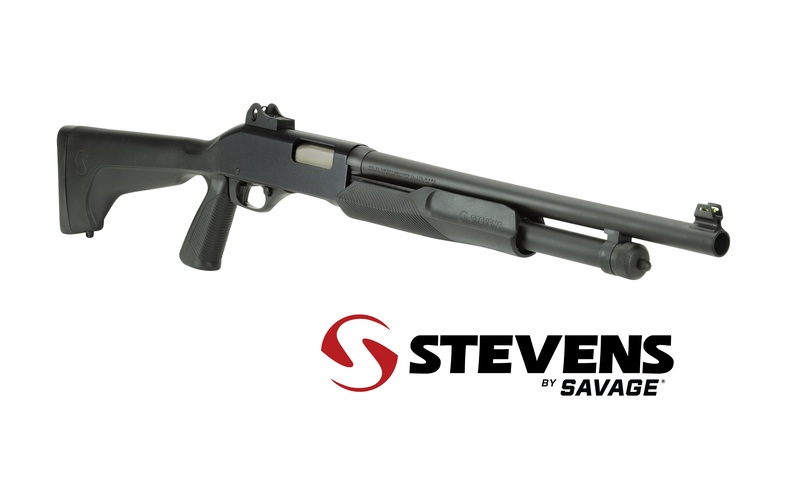 Like all 320 shotguns, it features a smooth, reliable pump action, rotary bolt and dual slide-bars. Now available in several configurations with specialized sighting systems, grips and other options. The list of available models below also includes additional options.